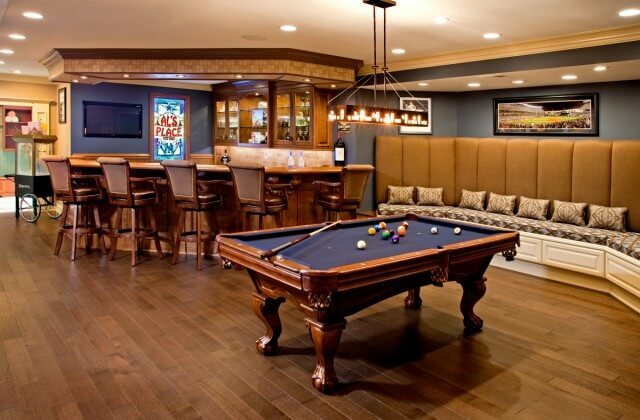 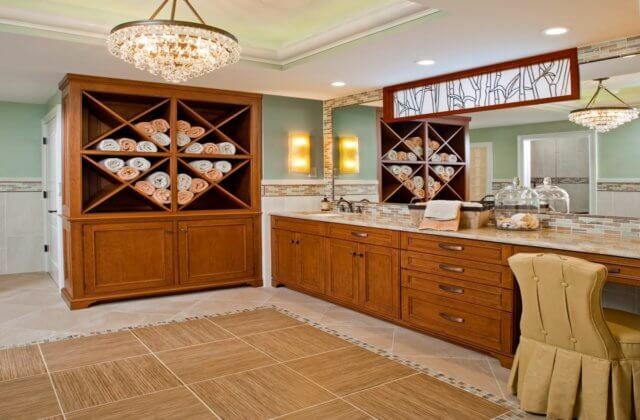 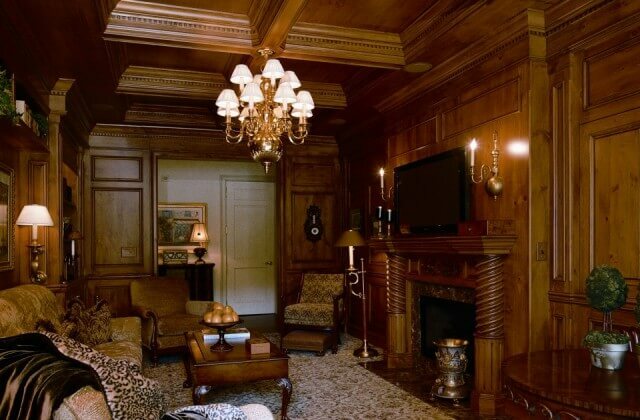 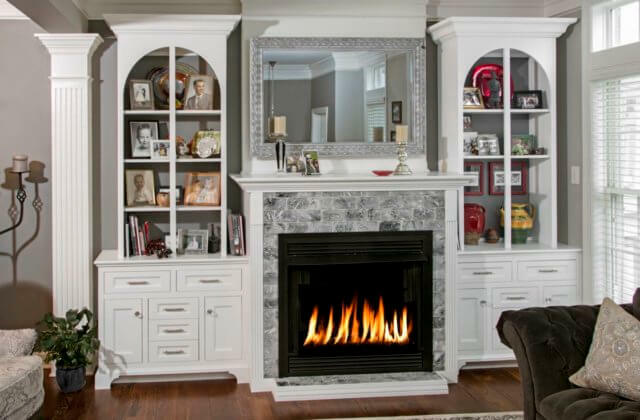 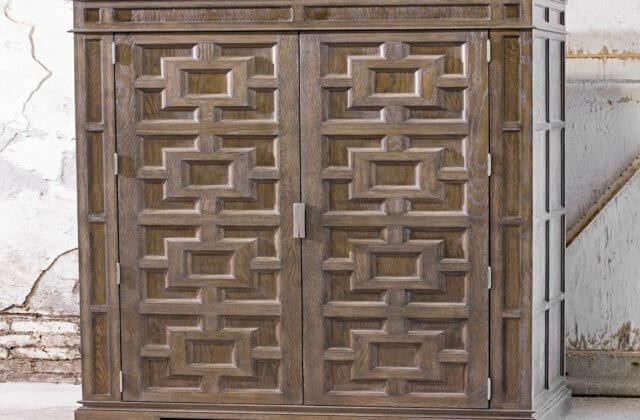 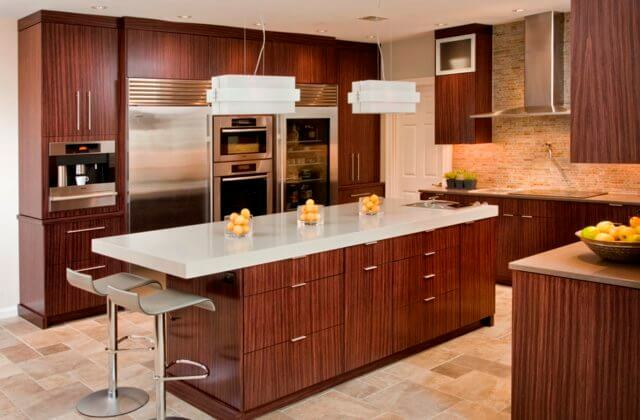 Superior Woodcraft is the premier source for fine, handcrafted custom and semi-custom cabinetry for the entire home. 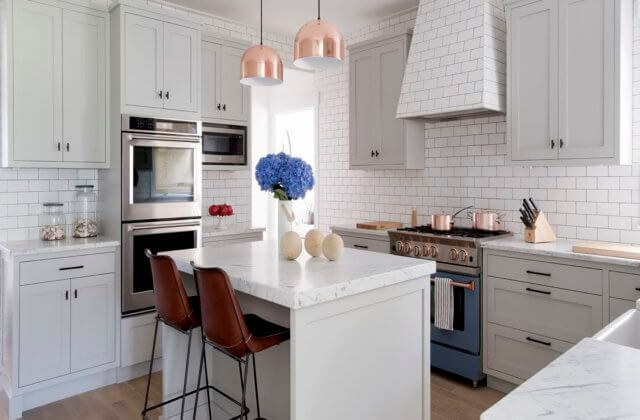 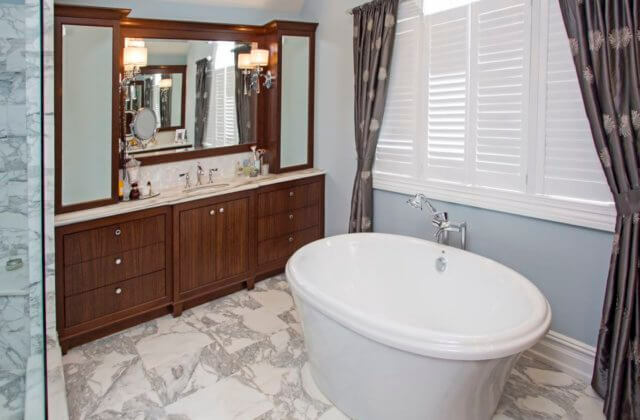 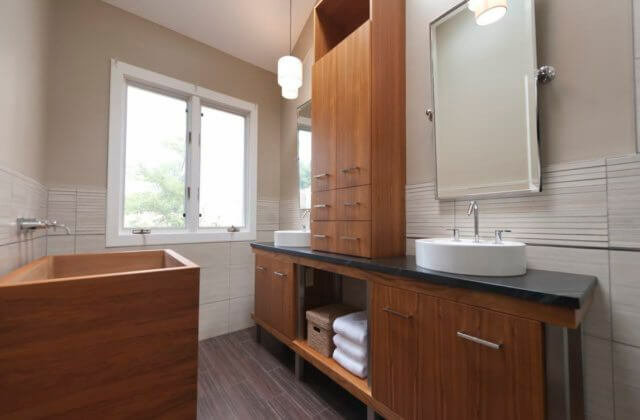 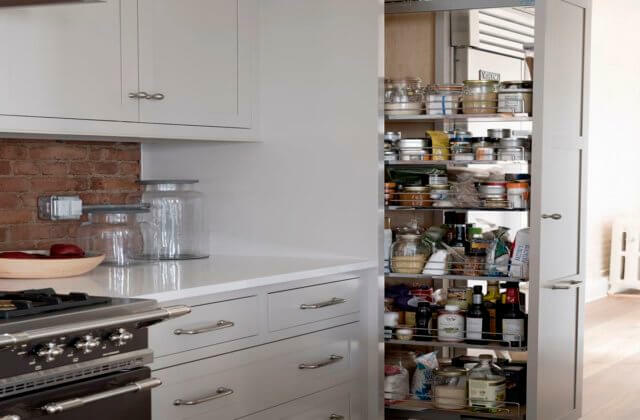 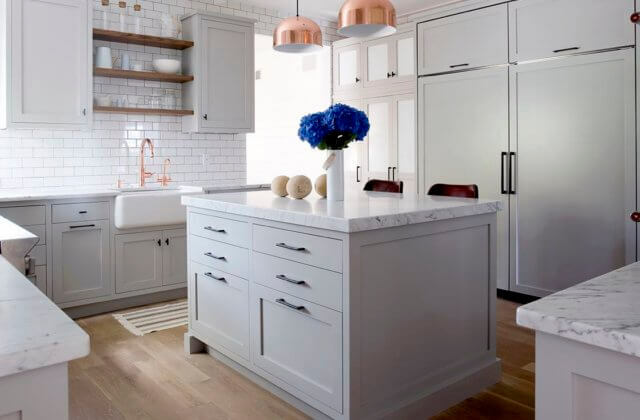 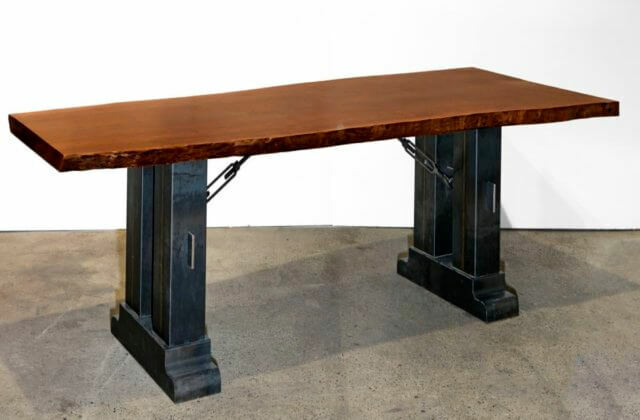 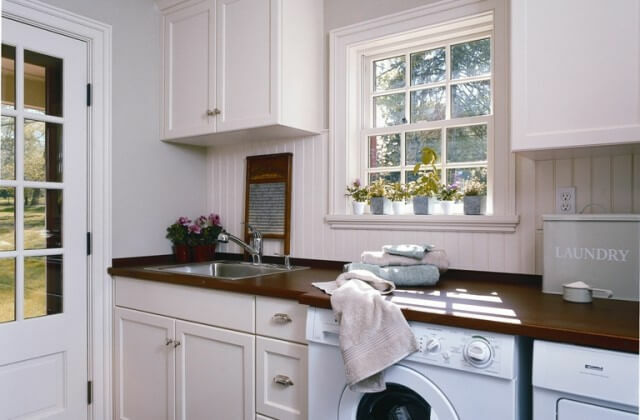 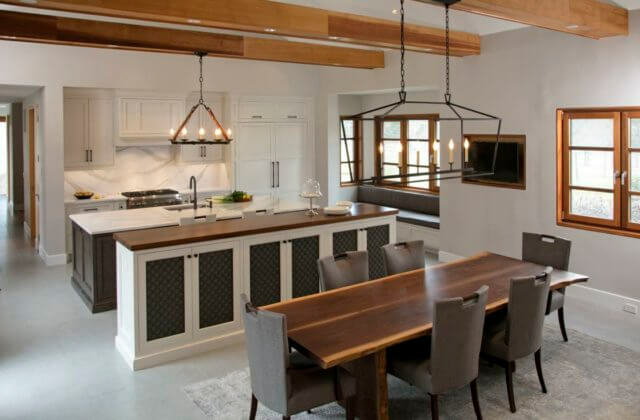 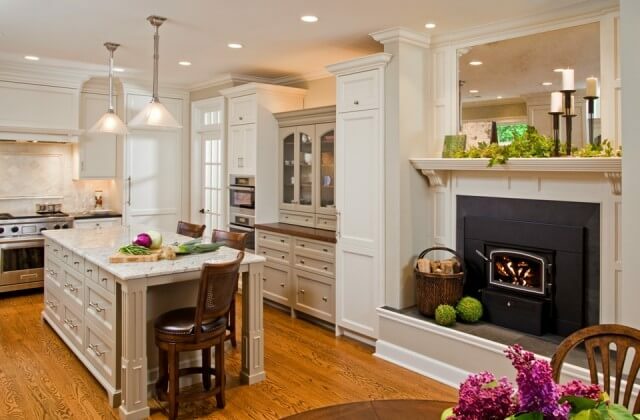 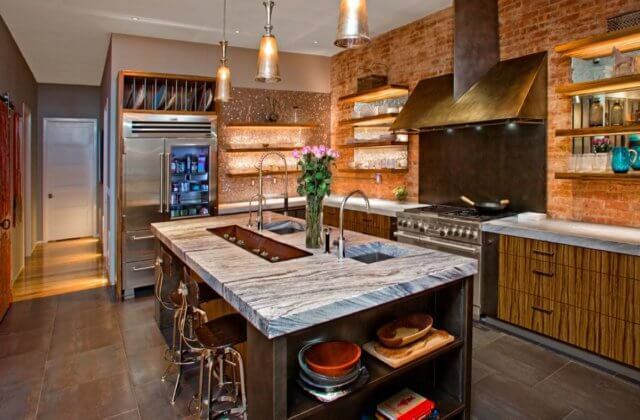 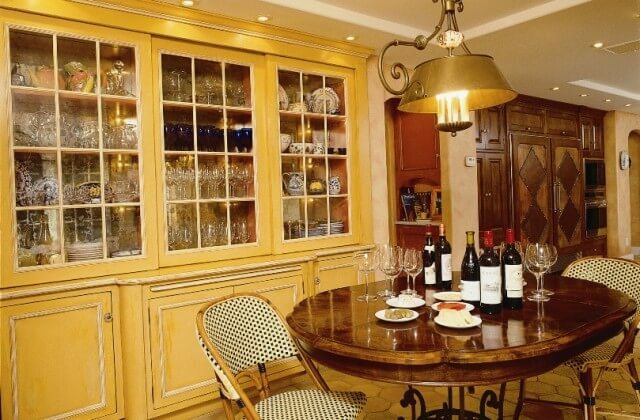 We create custom-made cabinets for the kitchen, master bath, library, butler’s pantry, bar, office and living room built-ins as well as custom, free-standing furniture such as custom tables, live edge tables kitchen islands, armoires and vanities. 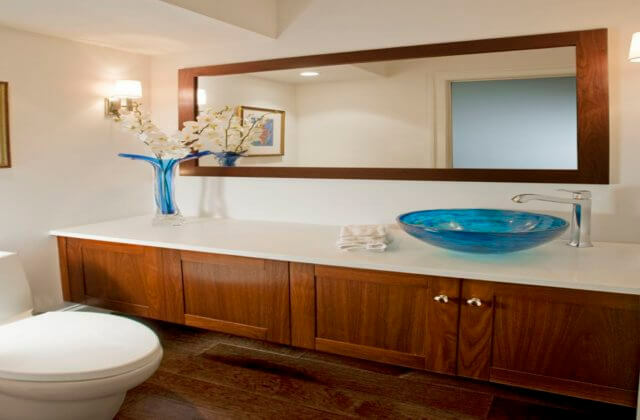 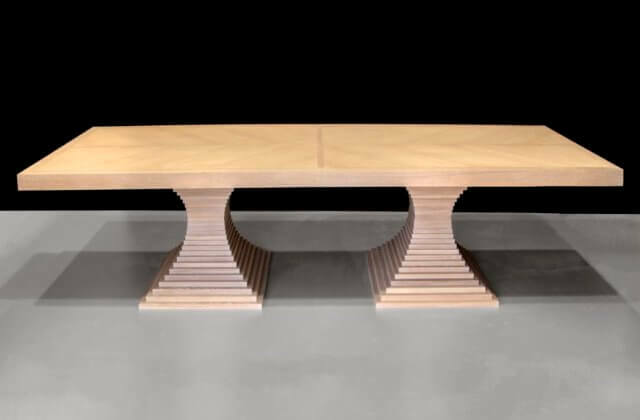 Superior Woodcraft brings beauty, utility and harmony into our clients’ homes and lives. 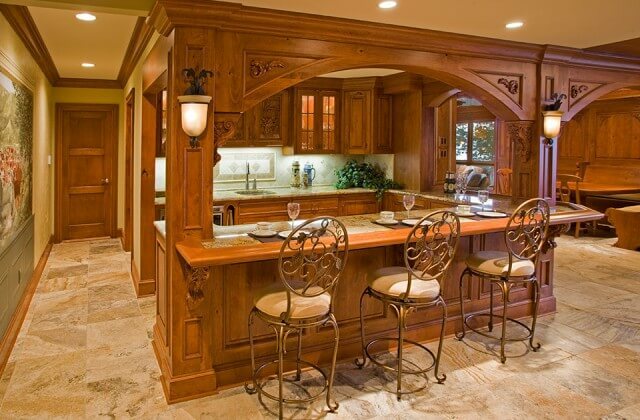 Come and live the Superior life – Superior Woodcraft makes remarkable cabinetry for extraordinary people.